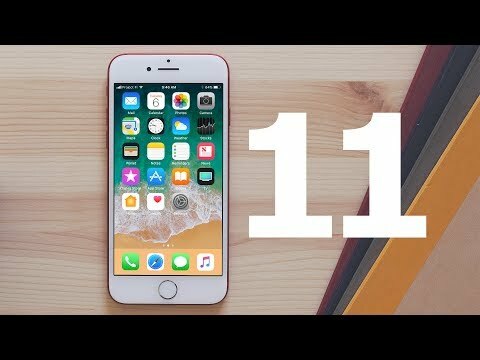 Apple introducing iOS 11 and watchOS on September 19.As Apple is making its ten years more beautiful and remarkable by introducing there new products in this month and having a very strong background of the affiliation with the Apple all products are going to be successful because of their very brilliant functionalities.Gossips all around in the globe that the new version of the software is not just the traditional update of the previous version but this is something that is the introduction of the new era in the industry.Also the watchOS 4 will have the iOS 11,which will also the big news for the Apple watch lovers. The software has many old functionalities and features removed in it like it has Apple’s iCloud Messages feature, which allows iMessages to be stored in iCloud to free up space on an iOS or Mac device, has been removed in iOS 11 beta 5.The Control center music design has been redesigned which will also add some great interface in the device. The icon for the Camera app has also been quite changed, introducing a simpler design that does away with the two lines that used to be present. It also has the setting icon background color changed to black with an attractive look indeed. There are many other features like these which will surely attract the people and will also raised the standards of the users.Some other features include the indicator bar that lets you know recording is taking place is now red instead of blue, making it more prominent.The watchOS has also some better quality health bettermants in the watch.The Apple Watch has the most used heart rate monitor.Lets hope that the both new introduction will have some good stuff. Golf Clash v93.0.5.209.0 Mod apk hack with coins and jewels.